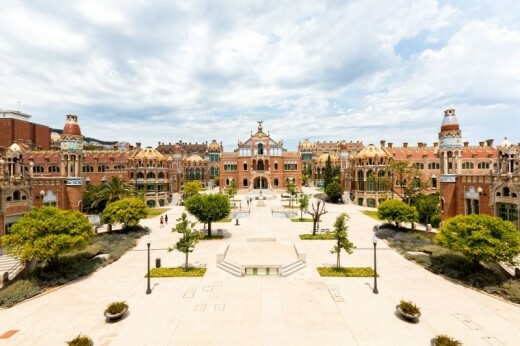 Visit San Pau, one of the most important modernistic groups of Europe! 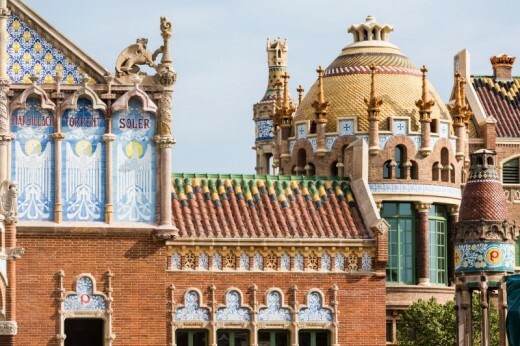 These beautiful and original housing is a measure for the monumental wealth of Barcelona and its innovation spirit. 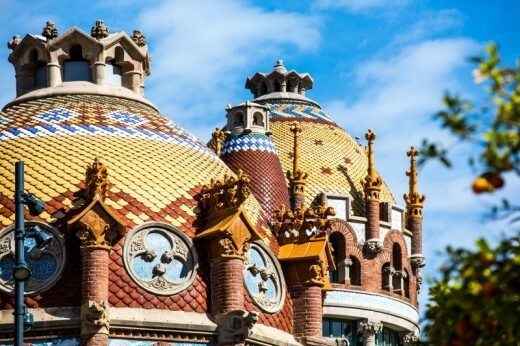 Declared as World Heritage by UNESCO in 1977, the architectural and artistic value of Barcelona gets a new international dimension with the new usage of pavilions. During this amazing tour you will get more information about Lluís Domènech i Montaner and some of his important restoration works that were carried out. 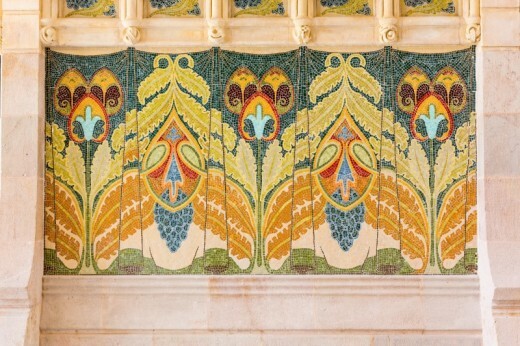 In the Art-Nouveau-site takes the unie of history and architecture us back to the early years of the 20th century, when Barcelona was in his largest phase of urban growth. The visit takes us on a journey through the evolution of one of the oldest medical institutions in Europe. This shows how the Art-Nouveau-complex is designed and built and declares the present use as a knowledge centre for international claims. The visit to San Pau is not dependent on the weather. 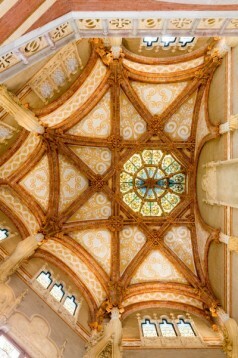 You have plenty of time to visit San Pau. This ticket is valid for one person (12-29y). Children from 0-11 years old have free entrance. From April till October: from Monday untill Saturday: 9:30 am - 6:30 pm. Sunday and holidays: 9:30 am - 2:30 pm. From November till March: Monday - Saturday: 9:30 am - 4:30. Sunday and holidays: 9:30 am - 2:30 pm. Heeft u hulp nodig met dit cadeau, San Pau - Youth (12-29y) ?